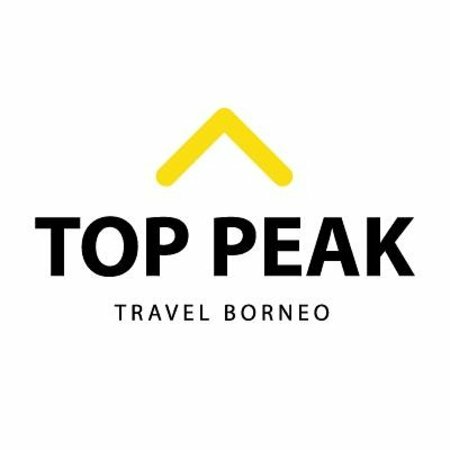 They are a Sabah-based tour company that specialises in bike tour. The company also run tours in Kuching and Miri, both in the neighbouring state of Sarawak. From humble beginnings as a two-person home-office operation, Sticky Rice Travel has blossomed into one of Sabah’s most respected travel companies – with a passionate and energetic team, and an office located in the heart of Kota Kinabalu.